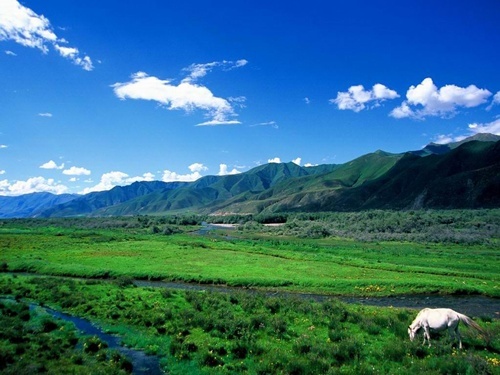 Location: Located in the southeast of the Tibet Autonomous Region on the middle and lower reaches of the Brahmaputra (Yarlung Tsangpo River 雅鲁藏布江), Nyingchi (lín zhī 林芝) Prefecture is an inevitable pass to Tibet from Yunnan (yún nán 云南) and Sichuan (sì chuān 四川). It neighbors Diqing Tibetan Autonomous Prefecture (dí qìng zàng zú zì zhì zhōu 迪庆藏族自治州) of Yunnan Province in the east, and is bordered by Lhasa (lā sà 拉萨) in the west. In the south, it shares boundary with India and Burma. 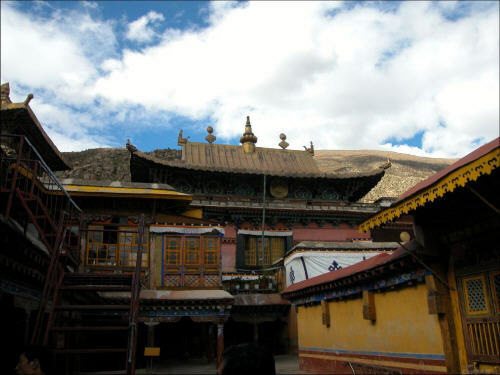 The government of Nyingchi is seated in Bayi Town (bā yī zhèn 八一镇), over 400 kilometers from Lhasa. 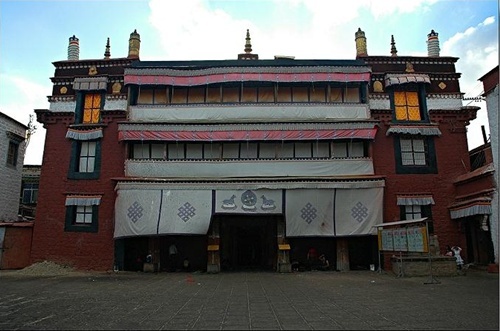 Ramoche Monastery(小昭寺) is situated in the northwest of Lhasa(拉萨), covering a total area of 4000 square meters. This temple is one of the key cultural relic protection sites of the Tibet Autonomous Region as well as a hot attraction in Lhasa. Yangzhuoyongcuo (yáng zhuó yōng cuò 羊卓雍错), the Tibetan word for "swan pond", is one of the three Holy lakes in Tibet. It’s 4441m height above sea level, 130 km length from east to west, 70 meters wide north-south, the total length Lakeshore line is 250 km, with a total area of 638 square km, and a depth of 20-40m. 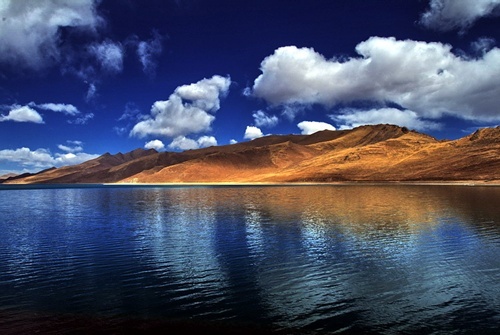 Yangzhuoyongcuo is the biggest island lake on the northern foot of the Himalayas. The lake has many forks looks like the branches of coral so it is called ‘the lake of coral above’. There are more than 10 islands located in the lake, the biggest island can live five or six families and the smallest ones are just over hundreds square meters. 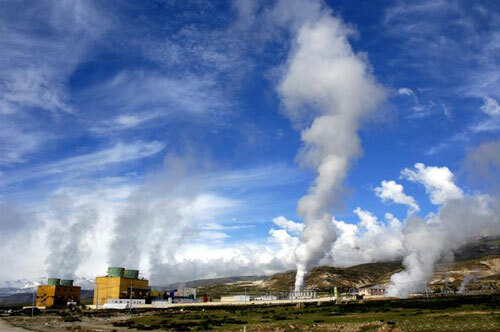 Yangbajing(羊八井), 87 km north of Lhasa(拉萨), is famous for its hot spring and geothermal system.